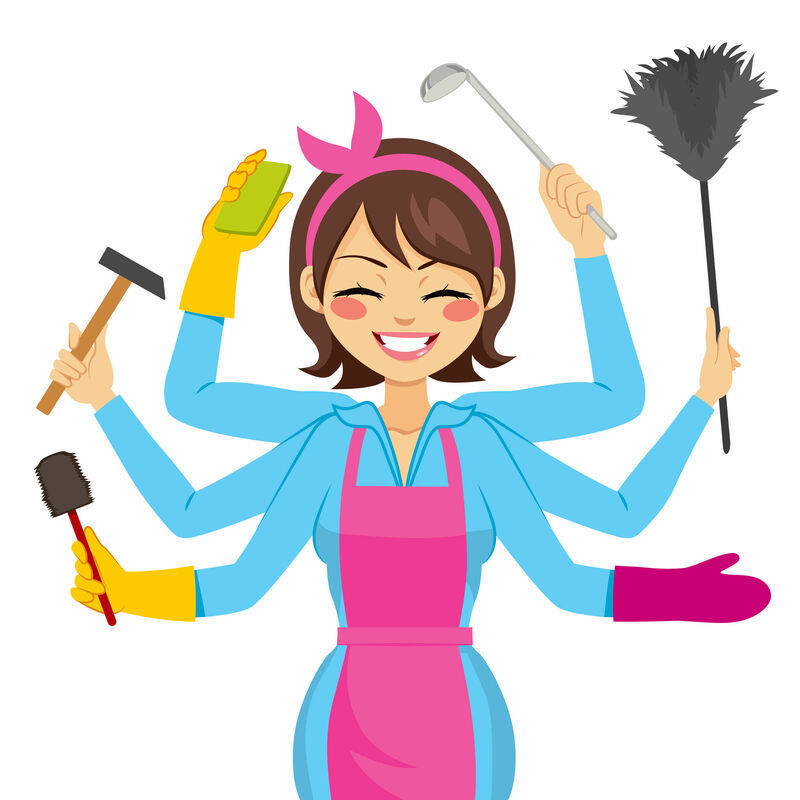 Everyone has the usual cleaning like the kitchen, laundry, vacuuming and so on, but there are multiple places within the house that are often overlooked, but can help increase the cleanliness of the home. Certain areas can have a build up of germs or bacteria which is not what is wanted in a place that you live. Take a look below at some of the areas in the house which could use a good cleaning and de-germing. 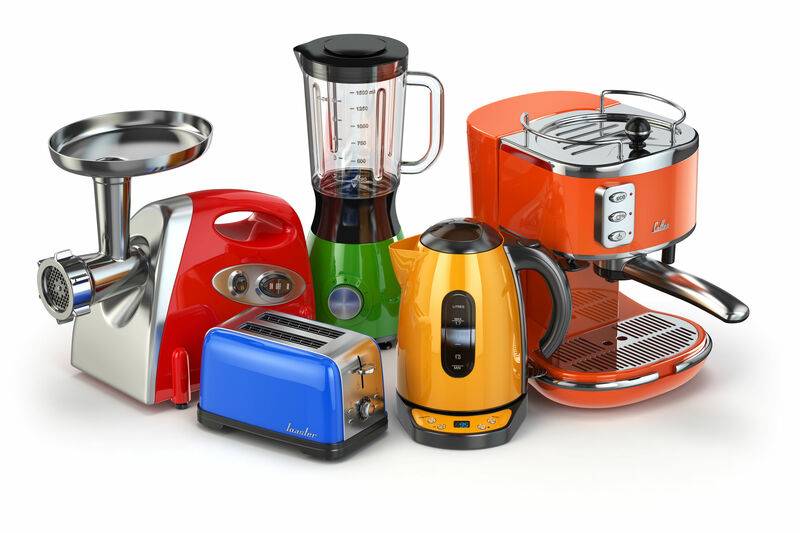 Food processors and blenders are similar in many ways. Both have sharp blades that spin fast to break food down. But, they should actually be used for different things. Blenders can handle liquids and most of the time ice, but food processors are much more tough when it comes to butters and dough. Thinking about getting a garbage disposal? Great! Having a garbage disposal is a great thing to have, therefore, you don’t want to use it wrong. 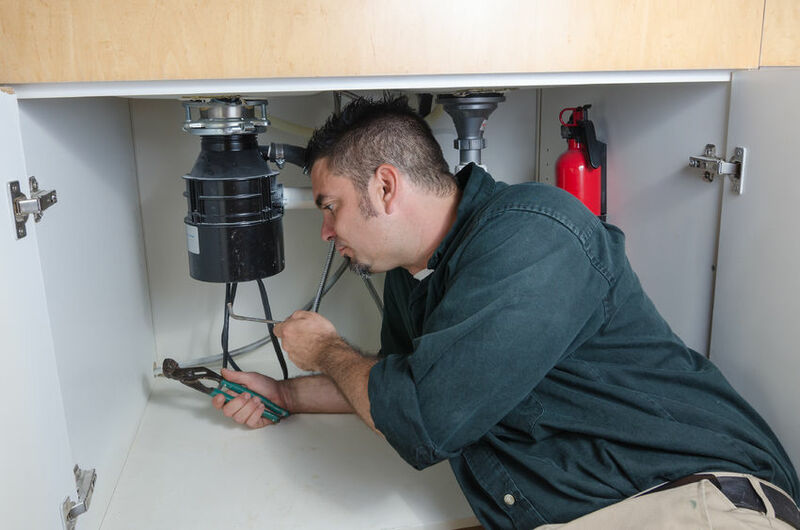 Below are a few tips in keeping the garbage disposal clean and working so it can make your life easier. 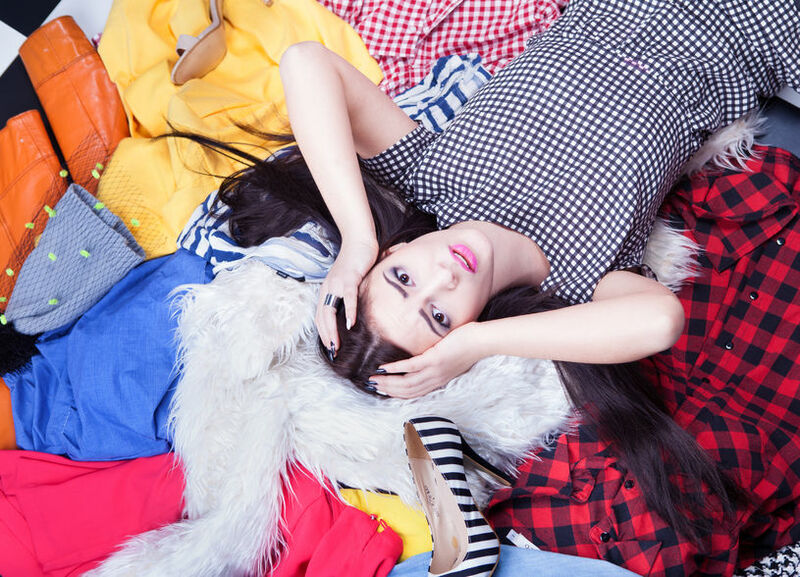 Everybody loves taking their clothes out of the washing machine or dryer and getting a whiff of a clean, fresh scent. 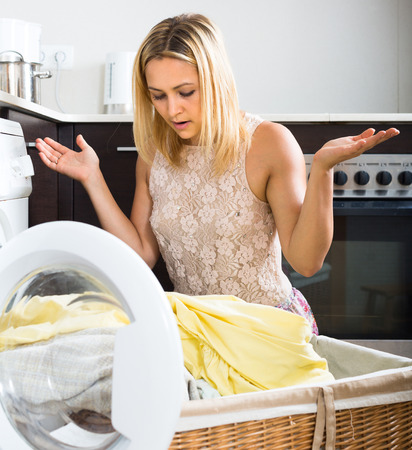 However, some detergents and dryer sheets are full of harmful chemicals. Using natural ingredients from vinegar to essential oils are much better options than the store-bought alternatives. Grilling is a staple for the summer. 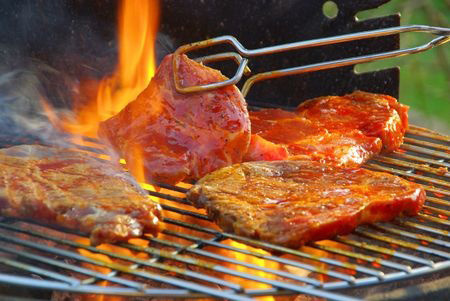 From barbecues to pool parties, grilled food is a prime for summertime celebrations. However, sometimes cleaning the grill isn't so easy. So, here's some way to clean your grill while cooking! 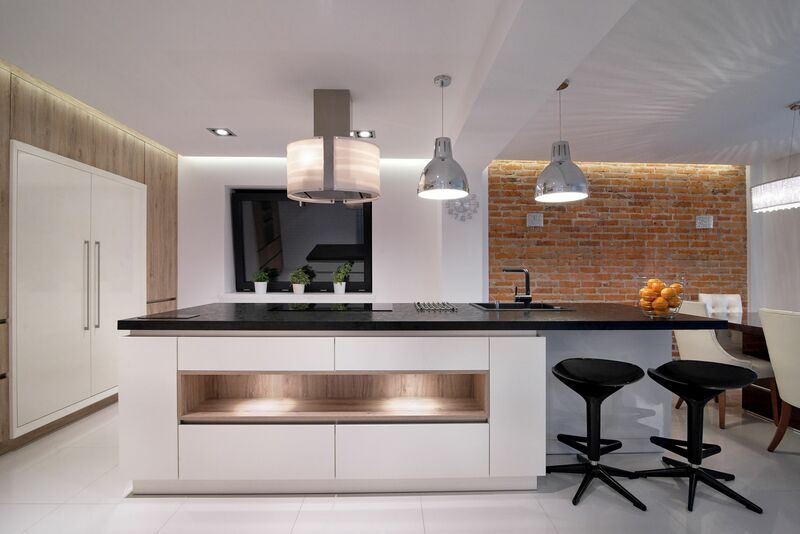 There are a lot of ways to keep the kitchen counters clean, but it seems pretty difficult to find what is just right. There is a way to keep the kitchen counter organized to the point where it looks clean and would be able to clean with little to no effort. Blenders are a great appliance, used to make slushies, smoothies, and more. But, sometimes it's a struggle to keep them clean, fro the carafe to the base. 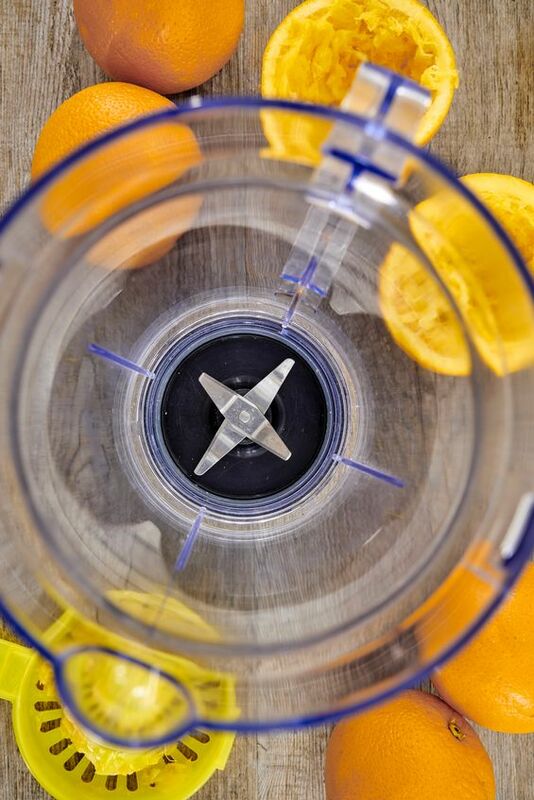 Here are some helpful tips to keep your blender looking and working in great condition. There is basic cleaning when it comes to the bedroom, but there are a lot of areas which people seem to ignore or forget. It’s understandable though. Who has time to deep clean the bedroom when nowadays it seems to be the place that time is less spent? However, these certain areas can make the room look better and can clear up the mind by not having to think about the clutter that slowly gathers in these areas. Read below to see what the places are and on how to clean them.